Now am not one of these anally retentive arseholes who hates Grunge, cos man to be fair it gave the whole Metal scene a massive kick up the back side, yes, I was and still am a fan of Nirvana, Mudhoney Soundgarden, Alice in Chains etc etc. So anyway, I digress let’s jump to 2018. 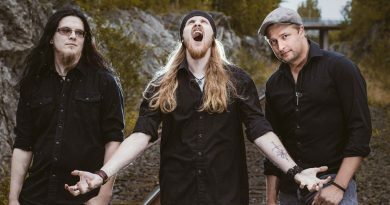 Vertilizar are a hard rocking pre-Grunge mammoth and boy do these guys tear down some trees with their tusks and deliver some thought inspiring music that’s inspirational and heart felt, no songs about witches, dragons or pissed dwarves. 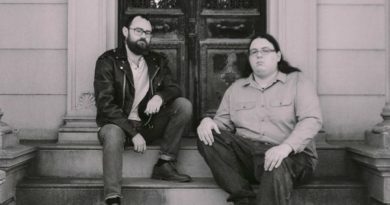 No what we have here is life and how it affects you, these guys have written songs through their own life experiences and about the strengths and weaknesses of the human condition. 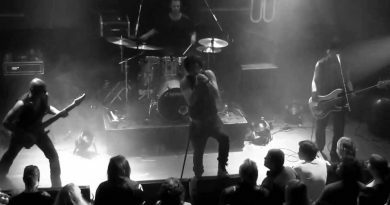 The Band consists of Oliver Zinhobl on Vocals and Rhythm Guitar, Florian Wacha Lead Guitar, Simon Hinterberger Bass and Thomas Buchinger on Drums. Opening with Pathetic these guys aren’t reinventing the wheel but delivering grunge inspired riffs and lyrics that make you think and groove as the song chugs and pounds into your head a strong opener to a stellar EP. 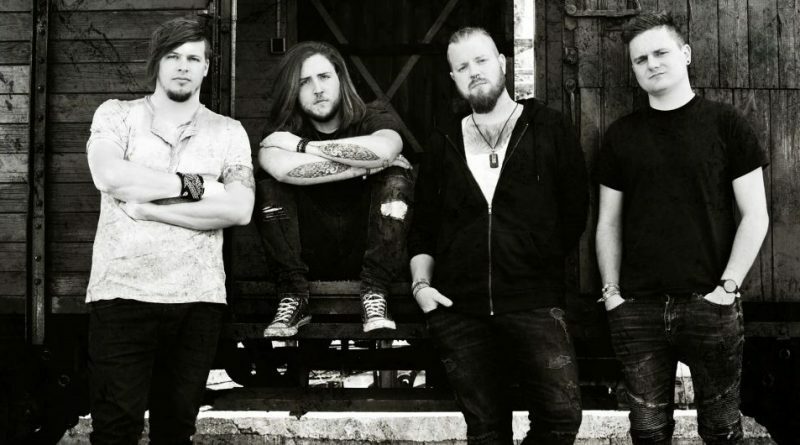 The next track is a foot stomping, head shaking tune that builds slowly to become my personal favorite on here and reminds me a little bit of Alice in Chains. The Truth is a melancholic number where Oliver Zinhobls Vocals draw you and hypnotize you its heart felt delivery gives you goose bumps, its Simply imposing and mind blowing. Outlaw and the stunning Time is Near continue to show the Bands many talents both lyrically and musically, songs many can relate to am sure. This excellent debut release ends with The End is Near another song that starts of at a slower pace and you can feel it building into a crescendo of emotions. 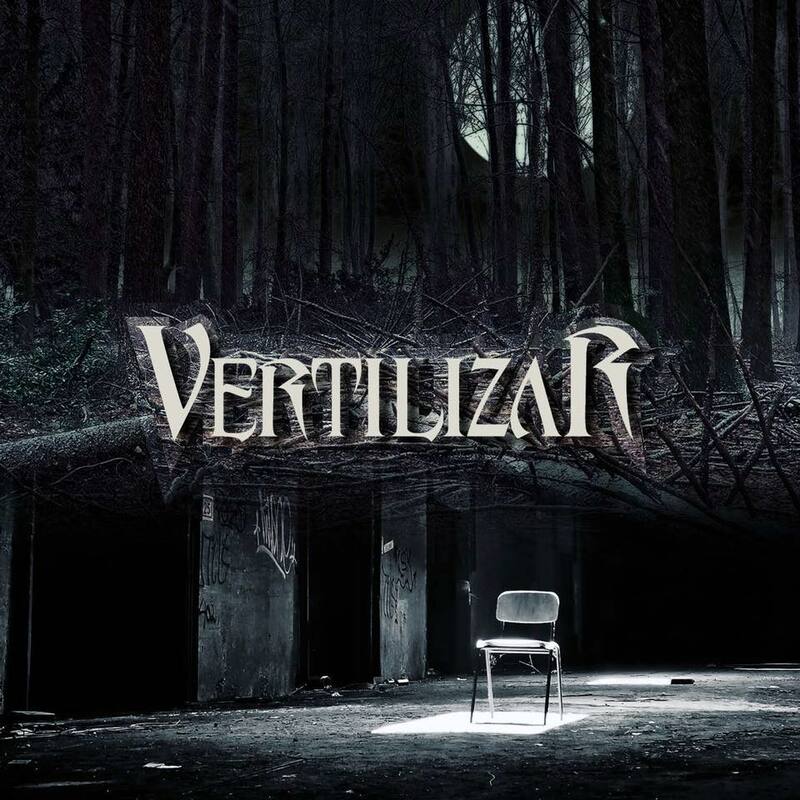 The quality of the music and song-writing abilities of the band are immense so keep an eye out for Vertilizar, my advice is go and get a hold of this EP, this Band with the right backing and chances have something special here, this self-release is highly recommended!